Salon Craft has a long history as a hair salon dating back to 1889 and carries the title Hofleverancier (Purveyor to the Court) with pride. Current owner Eric Craft, is the fourth generation in this family business. The Salon occupies three floors featuring a barber shop, a hair & beauty salon, and a hair pieces & wigs boutique. 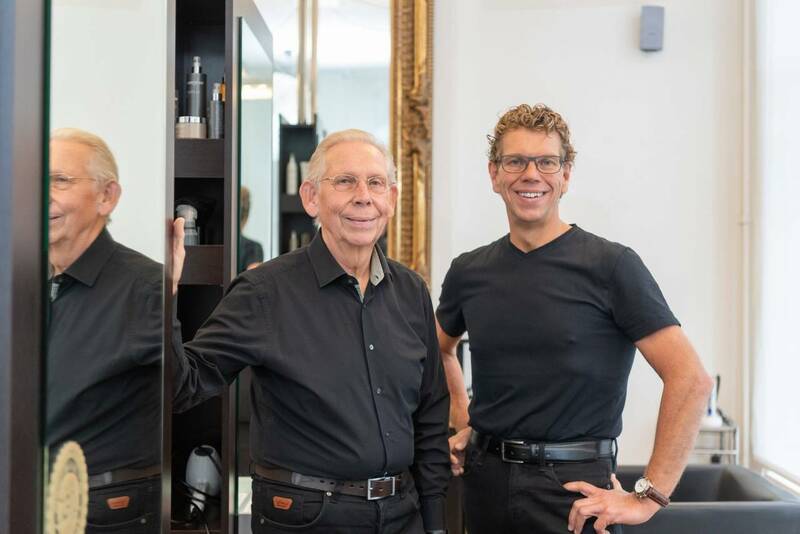 Not only specialized in the latest cuts and all conceivable hair treatments, Salon Craft also offers facial skin care, makeup services, manicures, and hair problem solutions—such as hair loss—all under one roof. Browse our site to find more information on Salon Craft, hair and skin problems, and La Biosthétique. Learn about La Biosthétique products and treatments, and conveniently order cosmetics in our webshop. For a personal consultation we would like to welcome you to our Salon in Maastricht.